Aircraft cabin crew will now have better tools to help them prevent human trafficking on commercial flights after the launch of new ICAO-OHCHR Guidelines for Training Cabin Crew on Identifying and Responding to Trafficking in Persons. The new guidelines were unveiled this morning at an ICAO-OHCHR Forum taking place in Geneva, and are seen as timely and essential given that 1-in-200 people worldwide are still being forced into work and living conditions resulting from human trafficking, a practice considered akin to modern slavery (statistical source: ILO). Air transport’s essential role in linking global destinations means that modern aircraft are a primary mobility option for international traffickers. This increases the likelihood that airline personnel will come face-to-face at some point with human trafficking victims and perpetrators. 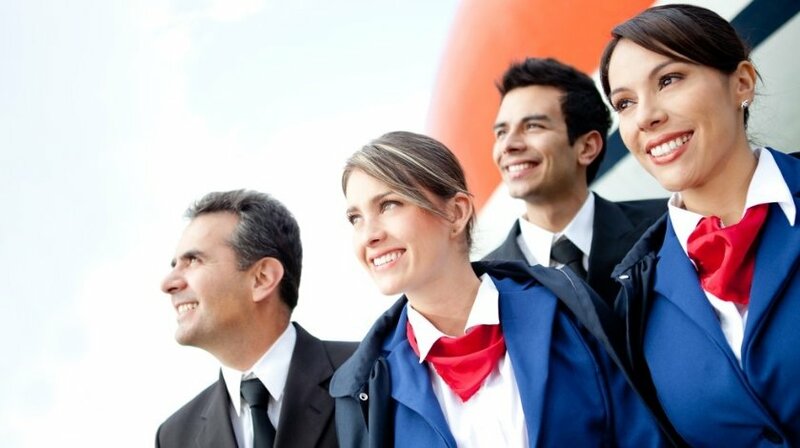 Cabin crew especially are in a unique position to observe passengers over the duration of their flights, and therefore to identify and assist potential victims. But to do so more effectively their instincts must be reinforced through greater awareness and skills, a key focus of the new ICAO-OHCHR publication. UN High Commissioner for Human Rights Zeid Ra’ad Al Hussein said the jointly produced guidelines were a powerful tool to protect and help victims of human trafficking. “By coming together, the UN Human Rights Office, ICAO and the wider aviation sector now have the means to play a significant role in ending a despicable crime that uses and abuses people and crushes their human rights. Together, we can make a real difference in standing up for the rights of victims trapped in modern-day slavery,” he said.